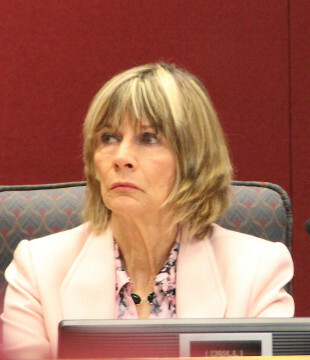 The Sarasota City Commission’s continuation of the Woman’s Exchange quasi-judicial hearing tentatively has been set for Monday evening, April 11, Sarasota City Attorney Robert Fournier told The Sarasota News Leader on the morning of April 7. The City Commission already had a workshop scheduled at 6 p.m. that day to hear presentations about moving the city elections from the spring to November, Fournier said in a telephone interview. That session is expected to last about 90 minutes, he added, so the Woman’s Exchange hearing will follow it, unless the majority of city commissioners vote to delay the proceedings. 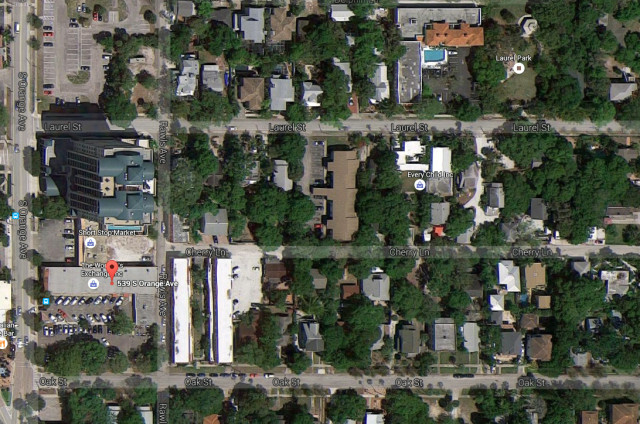 The April 11 meeting will be in the Commission Chambers at City Hall, located at 1565 First St. in downtown Sarasota. 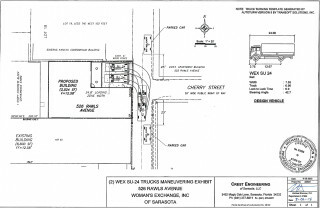 With the proceedings approaching the four-hour mark on Monday, April 4, Fournier asked the City Commission whether it wanted to continue the quasi-judicial hearing of an appeal over whether the Woman’s Exchange could proceed with an addition that includes a loading zone on Rawls Avenue in downtown Sarasota. Ultimately, with a 4-1 vote, the board agreed to adjourn for the evening and continue the hearing at a later time. Commissioner Susan Chapman made the motion, which also stipulated that Mike Taylor, who served as general manager of the city’s Neighborhood and Development Services Department for almost 30 years, be able to participate in the conclusion of the hearing. Taylor was present Monday evening to testify on behalf of the Laurel Park Neighborhood Association (LPNA), which filed the appeal of city staff’s issuance of a building permit to the Woman’s Exchange. Kate Lowman, who also represented the LPNA, told the board that the neighborhood group had to pay for Taylor’s airfare as compensation for his appearance, because he no longer lives in Sarasota. Chapman suggested in her motion that arrangements could be made for him to participate in the rebuttal by telephone or Skype, for example, when the proceedings continued. Vice Mayor Suzanne Atwell seconded Chapman’s motion. Only Commissioner Liz Alpert voted against it. Prior to Chapman’s offering her motion, Alpert made a motion to continue with the hearing that night. No one seconded it. Fournier said then he would work with the parties to find a mutually agreeable date for the remainder of the hearing; the commissioners urged him to schedule it as soon as possible. Fournier told the News Leader on April 7, “Both parties wanted to make it happen sooner rather than later,” so the testimony presented on April 4 still would be fresh in the commissioners’ minds. The Woman’s Exchange has been trying for about two years to expand its facilities at 539 S. Orange Ave., on the edge of Laurel Park. It purchased property at 526 Rawls Ave. specifically to deal with the growth of its operations, according to its permit application filed with the city and public statements its representatives have made. Part of its proposed 3,524-square-foot expansion on Rawls Avenue would include a loading zone to improve the efficiency of the nonprofit consignment store’s furniture business. However, Laurel Park residents have complained that the additional traffic on Rawls would create safety hazards. 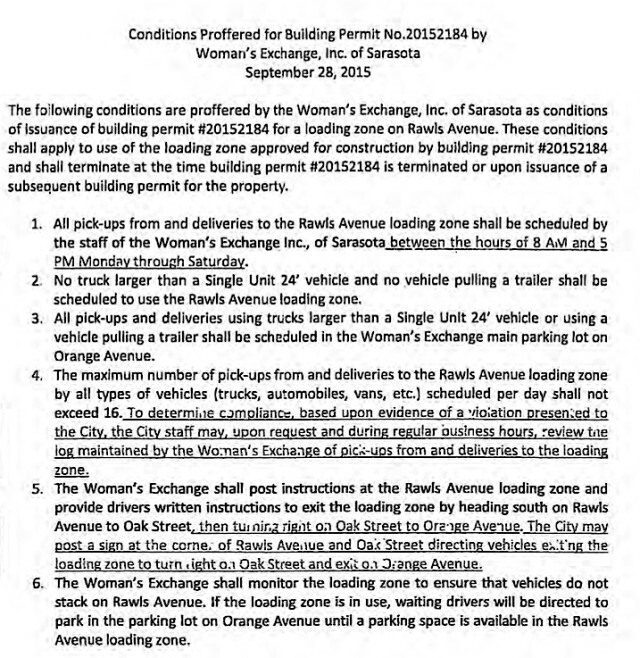 After city staff issued a building permit to the Woman’s Exchange on Nov. 3, 2015, the LPNA filed an appeal, which was heard by the Sarasota Planning Board on Jan. 30. In a 4-0 vote, that board sided with city staff and agreed the Woman’s Exchange could proceed with its project. The LPNA then decided to appeal the matter to the City Commission. On April 4, City Attorney Fournier explained to the city commissioners that the Woman’s Exchange team would present its proposal, followed by city staff speaking about the decision to issue the building permit. Then the LPNA would be able to argue its case. Fournier suggested the Woman’s Exchange and the Neighborhood Association be allotted 30 minutes each, with city staff accorded 15 minutes. Each group then could have 15 minutes for rebuttal. Every affected person wishing to speak — those living within 500 feet of the project area — would be entitled to five minutes, he noted; any other member of the public would get three minutes to speak. Chapman responded that the rebuttal on April 4 “be rebuttal and only rebuttal and not something new,” concurring with Lowman. With no other comments, Mayor Willie Shaw sought clarification: 30 minutes for the two main presentations and 15 minutes for each rebuttal? That was the board consensus. Fournier also explained that the Woman’s Exchange and the LPNA had the right, under the guidelines for the proceedings, to be informed of all written and verbal communications the commissioners had received about the issue before them. The board members also needed to disclose whether they had visited the site, he said. As for emails and letters, he continued, “Those should have been provided to the city auditor and clerk,” Pam Nadalini. Commissioner Shelli Freeland Eddie pointed out that all the board members received certain sets of emails. Any of the parties may want to review them, Fournier told her. What about “snail mail”? Vice Mayor Atwell asked. It is important to get those to Nadalini, too, Fournier replied. Then all the commissioners except Shaw reported they had visited the Rawls Avenue site where the loading zone would be created. After Atwell commented on her visit by bike the preceding day, she again sought clarification about the need to turn over letters she had received. Fournier told her once more that that was necessary. “All has to be on the record,” Fournier said, adding, “I didn’t anticipate this,” referring to the amount of correspondence that would have to be provided to Nadalini and then to the parties. “I take offense to ‘snail mail,’” Shaw told his colleagues, on behalf of the “660,000 Americans and I” who work for the U.S. Postal Service. His remark prompted laughter among the audience members packing the Commission Chambers. “And I’m probably the only one who didn’t visit the site,” he said. Then the presentations began, with attorney Robert Lincoln of Sarasota offering opening remarks for the Woman’s Exchange, including the assertion that “competent substantial evidence that’s in the record right now” shows the city permit was issued properly. The LPNA group “can’t go beyond what the [city Zoning] Code says,” he pointed out, in making its case for overturning the decision of city staff and the Planning Board. During the city staff presentation, Tim Litchet, director of the Neighborhood and Development Services Department, spoke at some length about the six conditions he included with the permit, among them a stipulation that no more than 12 pickups and deliveries per day could be handled by the loading zone and that all of them had to be conducted between 8 a.m. and 5 p.m. Monday through Saturday. Furthermore, Litchet said, after City Engineer Alex DavisShaw reviewed the traffic aspects of the loading zone, she affirmed that the plan would be functional and safe. When Commissioner Chapman asked if the loading zone and its conditions would still be allowed on the property if the land were sold at some future point, Litchet replied that he believed staff had determined that to be the case, as long as a retail use existed on the site. Fournier agreed that the key was the land use remaining as retail. 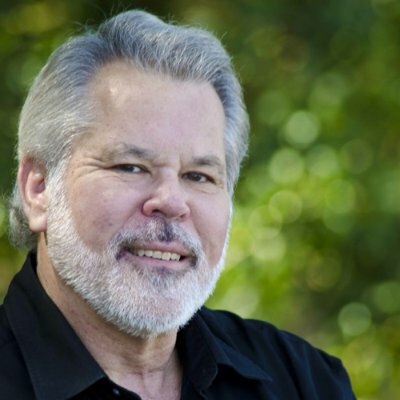 Among supporters of the Woman’s Exchange who addressed the City Commission on April 4, Michael Ritter, chair of the board of the Perlman Music Program/Suncoast, read a letter his organization had sent the commission. Calling the Woman’s Exchange a “destination consignment store,” he pointed out that the nonprofit’s renovations would improve shopper convenience and safety. Further, with more space available for customers, he added, the Woman’s Exchange staff and board expect to bring in far more money, making it possible to increase the amounts of grants the Exchange makes each year to arts and cultural groups in Sarasota and Manatee counties. Support of the arts is the Woman Exchange’s mission. Furthermore, she said, over the past couple of years, the city has approved 83 new residences for the immediate area, which will mean even more people walking, driving and using bicycles on the streets. In many cases, she added, because of the lack of sidewalks, it is safer to walk on the streets. She noted that people have no choice but to walk on the streets near the Woman’s Exchange to reach sidewalks. Numerous speakers during the public hearing emphasized their concerns about safety as well. Taylor, the former city employee, turned to the Zoning Code, citing language that he said made it clear that the City Commission could revoke the permit staff had issued. No property is automatically entitled to “its maximum zoning rights,” he pointed out. A section of the code specifies “practical considerations,” he noted, such as site characteristics or conditions imposed at the time development approval is accorded by the city. Taylor stressed that intensity of use may be limited. In the almost 30 years he worked for the city, Taylor added, he knew of no other example in which a loading zone was allowed on a street like Rawls. Already, he said, traffic stacks up on Orange Avenue as drivers seek open spaces in the Exchange’s parking lot. 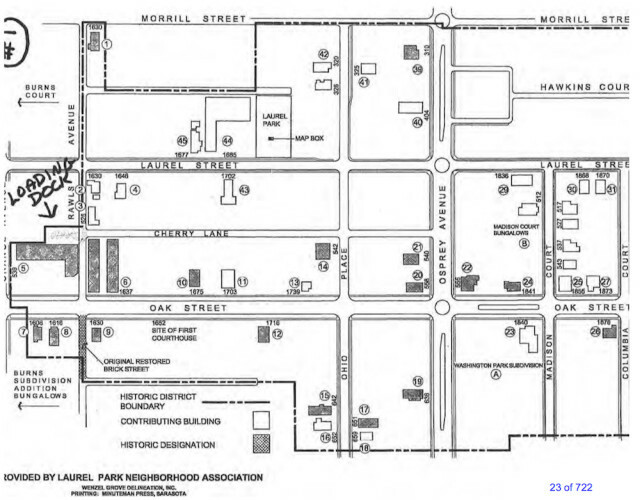 When Alpert asked what he would recommend for the Woman’s Exchange, he replied, “They can continue to function as they do,” using the existing parking lot at the intersection of Orange Avenue and Oak Street. The nonprofit also could redesign its site plan to create a liner building, including the loading zone, on Orange Avenue, he added. After all the public comments had been completed, Fournier sought the City Commission’s decision on whether to move forward or continue the rebuttals and remaining testimony until a later date. He also pointed out that City Auditor and Clerk Nadalini had not been able to compile all the emails and correspondence sent by U.S. Mail to the commissioners regarding the matter, though he noted the parties in the hearing could waive the right to review those materials. At the suggestion of Woman’s Exchange attorney Brenda Patten, Fournier advised the public that no more written statements would be made part of the record. “So thank you for that input,” he told Patten. After an eight-minute recess, Fournier reported that both the Woman’s Exchange and the LPNA were agreeable to whatever the City Commission decided about the remainder of the proceeding. If the board wished to go on, he added, they would waive their rights to review all the written material. “I’m prepared to stay tonight and give them a decision,” Alpert said. Then Fournier offered his opinion that since the public hearing had been closed, the board would not need to advertise the conclusion of the quasi-judicial hearing. Atwell referenced Fournier’s estimate of how much time might be left, noting that 85 minutes would be allocated to the rebuttals, with extra time necessary for the board’s discussion and decision. “We’d be here well after midnight,” she said. The two motions followed in quick succession, with the final 4-1 vote to continue the hearing. Then Shaw quickly adjourned the commission meeting.